It is exactly because we live in such a noisy world that we need appropriate music to help us arrive back at the quiet oases of our souls. It is clear to a few of us what we crave, at least if we truly listen. Being where lands are flat may make our souls nag the conscious mind to take us see mountains. Why not heed our cravings for just the right music? 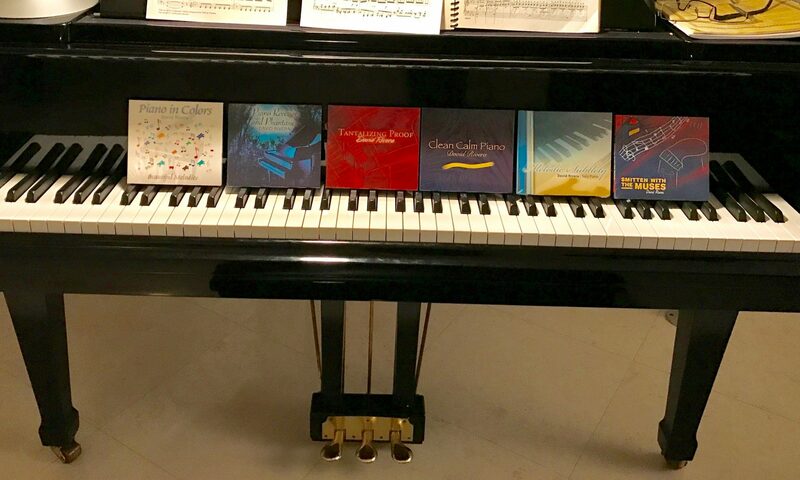 This collection of piano pieces reflects moments of peace and meditation. Perhaps you’d like to join such peace.